A low V.O.C. 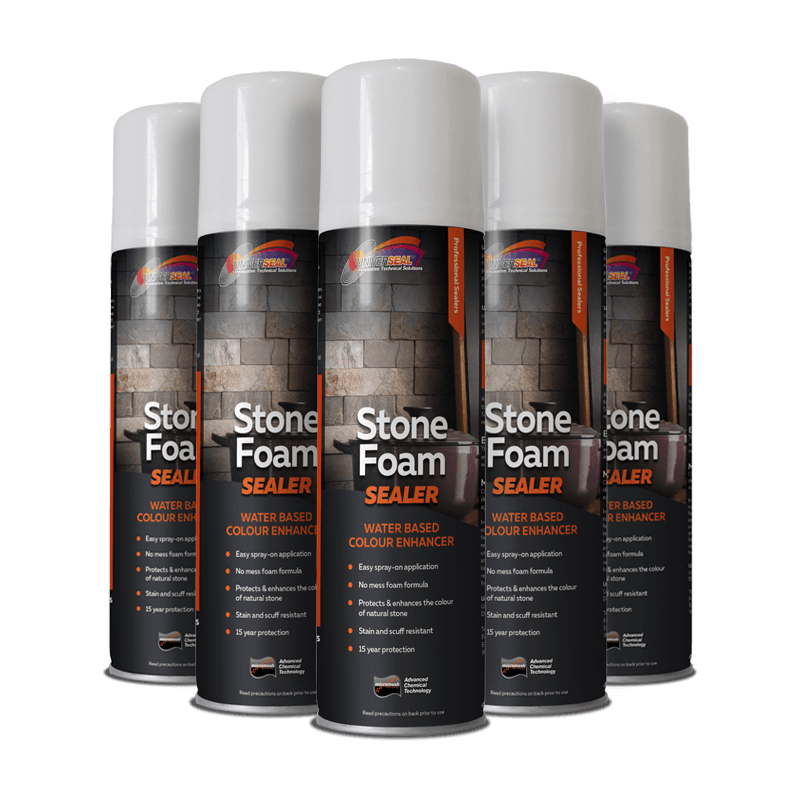 water-based, spray-on penetrating foam that is a colour enhancer stone sealer that seals and penetrates grout, stone and masonry surfaces. 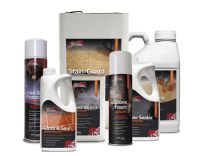 Universeal Stone Foam Colour Enhancer Stone Sealer superior colour enhancing foam is a low V.O.C. 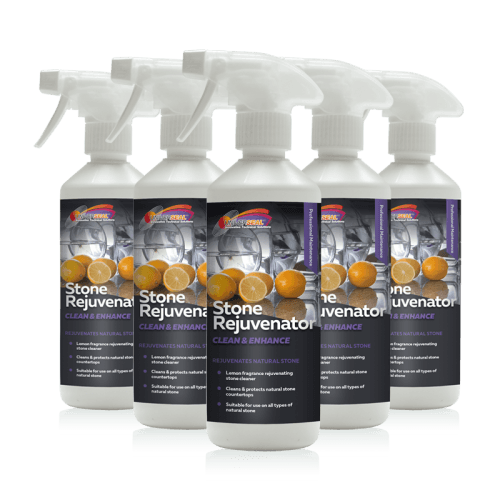 water-based natural stone colour enhancer that seals and penetrates grout, stone and masonry surfaces to protect against oil and water-based stains. This unique no mess foam clings to vertical surfaces providing accurate, non-streak coverage. 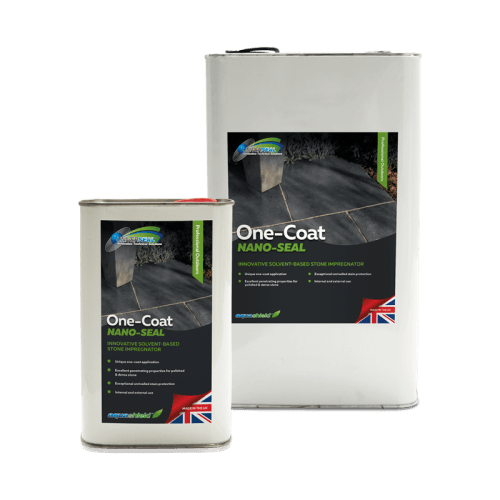 Universeal Stone Foam Colour Enhancer Stone Sealer can be applied indoors or outdoors to cured grout, masonry, quarry, victorian tile, saltillo, slate, terracotta, sandstone, brick and stone mosaic. 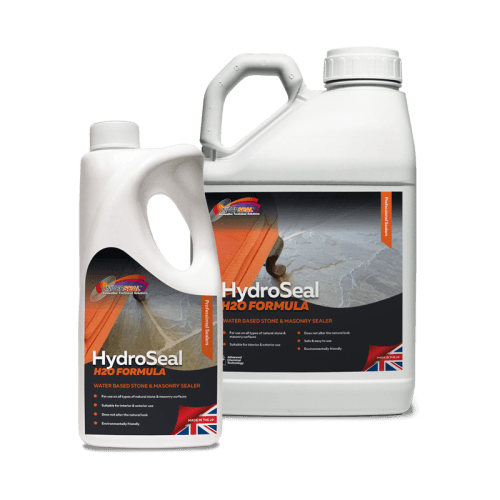 Important: Universeal Stone Foam Colour Enhancer Stone Sealer is very difficult to remove once hardened. Therefore, please read instructions carefully. 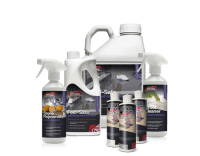 Make sure that the surface is dry, thoroughly clean and free from waxes, sealants, or coatings of any kind. Shake can well. Point valve opening towards surface to be sprayed, holding about 10-12 inches away. 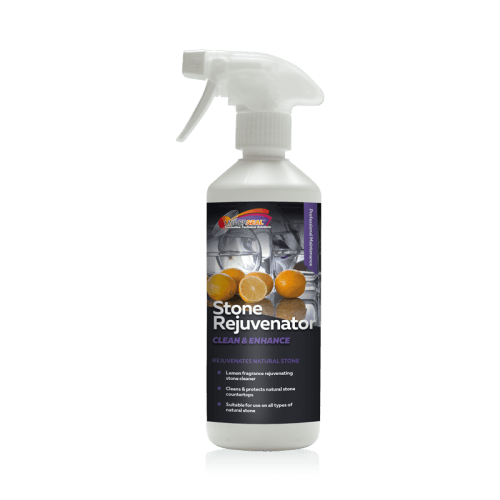 Spray on a fine mist of the Colour Enhancer Stone Sealer and let stand for a few minutes. Using a clean, dry cloth or sponge, wipe into stone. Repeat if necessary to attain desired look. Allow to cure for 24 hours. Test area after application using water droplets, if droplets are absorbed, a second or third coat may be necessary to attain the desired performance. Surfaces which are not to be sealed with Colour Enhancer Stone Sealer must be protected with masking material. Always test product in an inconspicuous area to determine suitability for intended use. 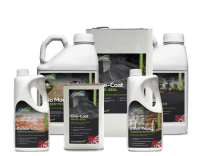 This will vary depending on the type of surface, wear and proper maintenance. This is not a warranty. 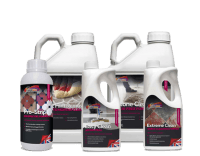 Clean treated areas with Universeal Easy Clean, do not use harsh or abrasive cleaning agents as this can have a negative effect on the treated surface. Square metres: 5 to 14m2. Coverage will vary depending on the type of surface application. Pressurised container: may burst if heated. Causes skin irritation. May cause drowsiness or dizziness. Toxic to aquatic life with long lasting effects. Keep out of reach of children. Keep away from heat, hot surfaces, sparks, open flames and other ignition sources. No smoking. Do not spray on an open flame or other ignition source. Do not pierce or burn, even after use. Avoid breathing vapour/spray. Use only outdoors or in a well-ventilated area. 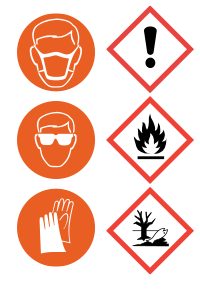 Use personal protective equipment as required. Get medical advice/attention if you feel unwell. Protect from sunlight. Do not expose to temperatures exceeding 50°C/122°F. Dispose of contents/container in accordance with national regulations. I contacted your technical support line for some advise, they suggested using Stone Foam for my stone mosaics as I wanted to bring out the colours.  I can’t thank them enough, it was so easy to use, as an OAP I just wanted something simple and easy, my wife is so happy with the results, special thanks to Jason, excellent customer service. 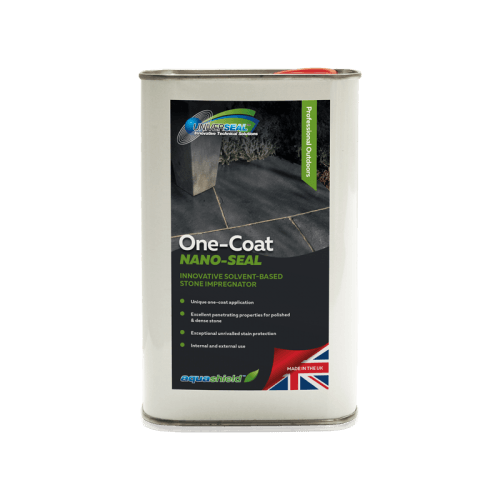 This is a great product, it’s definitely the easiest product I have ever used to seal a stone floor, I will be switching to Stone Foam for my future projects. Thank you to your technical team they were very helpful, as a novice I wanted an easy solution, this product was so simple to use. The results were great, my bathroom stone floor looked fantastic after just one spray… I will definitely be ordering from Universeal again. 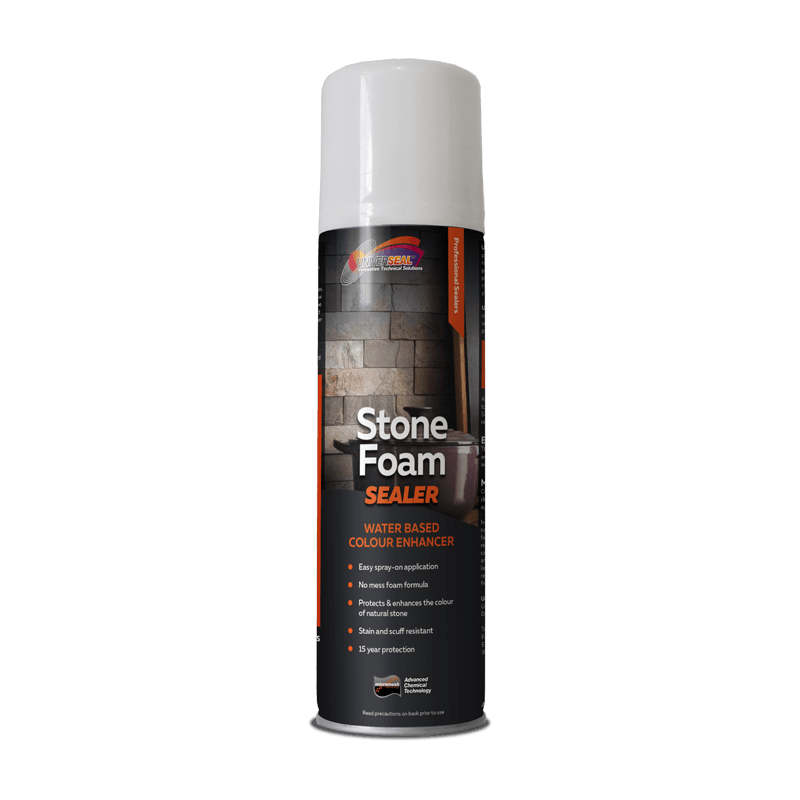 After using Stone Foam for the first time last year I won’t use anything else now, great product. 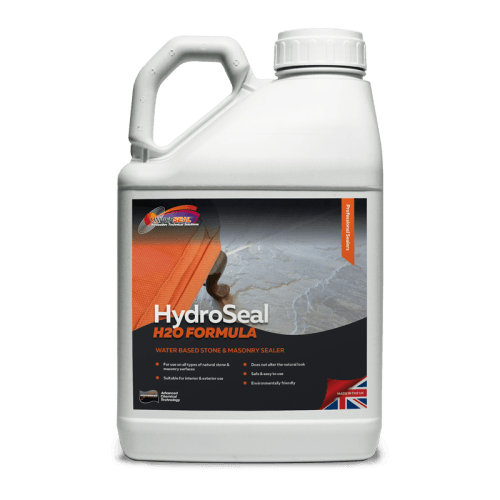 This is a great product, its so easy to use and like all of the Universeal products very high quality.